Emails and letters are announcing a partial lawsuit settlement against American, Delta, Southwest, United, Continental and US Airways. The lawsuit, that all airlines have rejected, states that the carriers listed conspired to increase fares on domestic flights between July 1, 2011 and June 14, 2018 by limiting capacity. Even though the airlines have stated their opposition to the lawsuit and have countered with their own evidence to the contrary, Southwest and American have decided to settle to simply end the ordeal. The other airlines have decided to continue their legal fight against the class action lawsuit. Southwest has agreed to settle for $15 million while American has agreed to $45 million. The list of flyers who took a domestic trip during that time frame would be staggering so even the promise of a payout seems hard to imagine. I’ll do more research to see if the offer is worth the email that was sent. 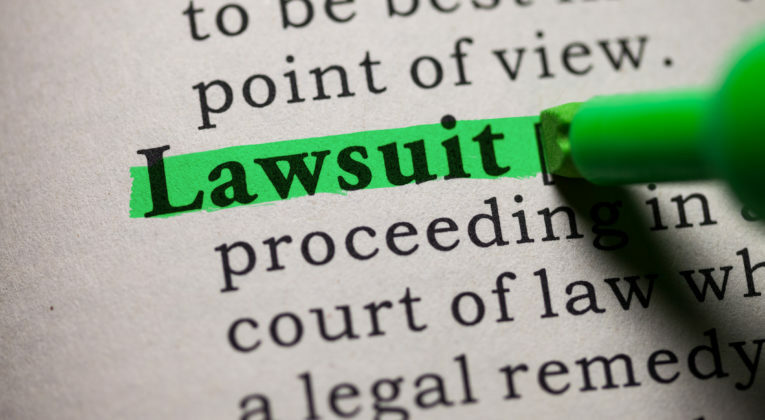 One thing that is certain is that if you accept the settlement offer by adding your information to the website, you will forfeit any opportunity for a lawsuit in the future. AS a result, you may want to think before acting on this one though such a requirement is very standard practice for such class action settlements. What is being Admitted? Nothing. Because of the possible millions of flyers affected by this settlement, it may be days and weeks before you are contacted in regard to your own eligibility. Below is more information on the lawsuit from the links provided in the email and a small snippet of their Q & A. Did the passenger win? Why did two airlines settle and the others decide to legal on? Does this set up a new standard for what airlines do to manage capacity? All good questions and I’ll continue looking for hints of answers. Interested to see what if any of my readers are contacted with this same notice of settlement.